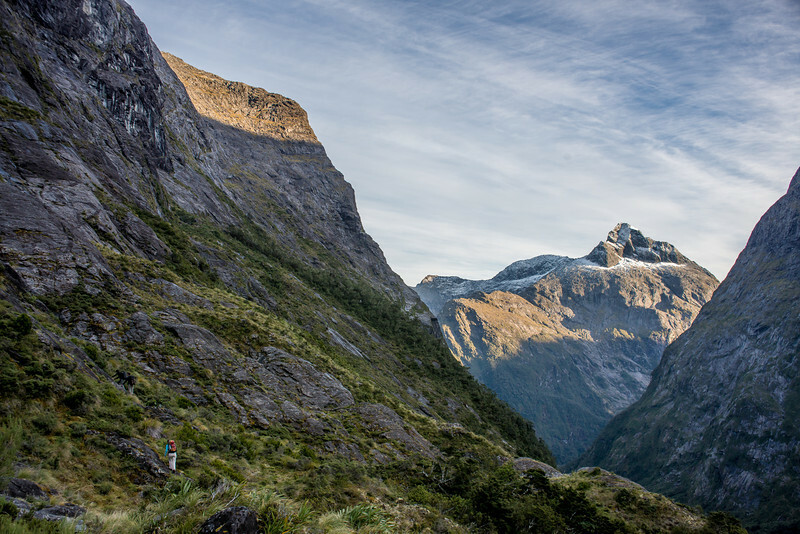 David Walden and Charlie ? 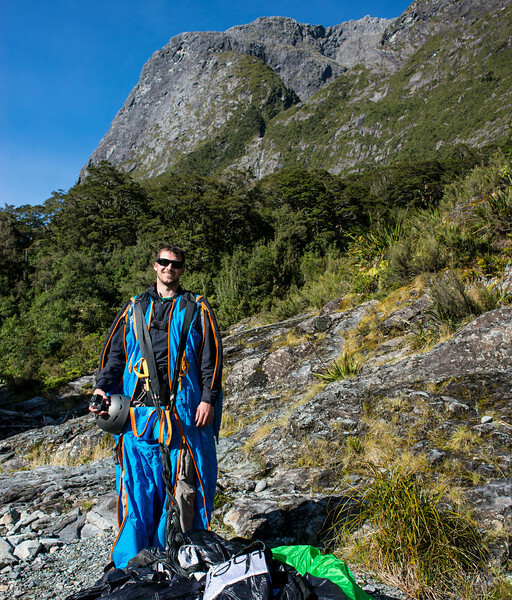 BASE jump off the Charismatic Wall in the Cleddau Valley, Milford Sound. 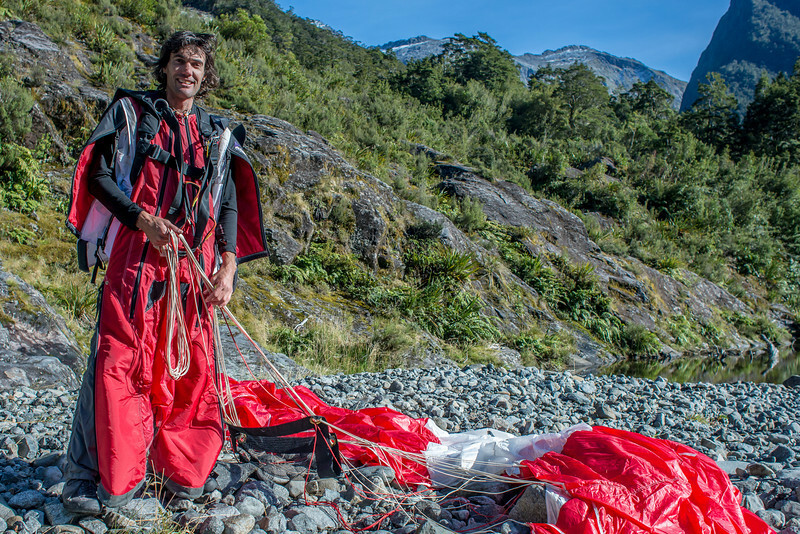 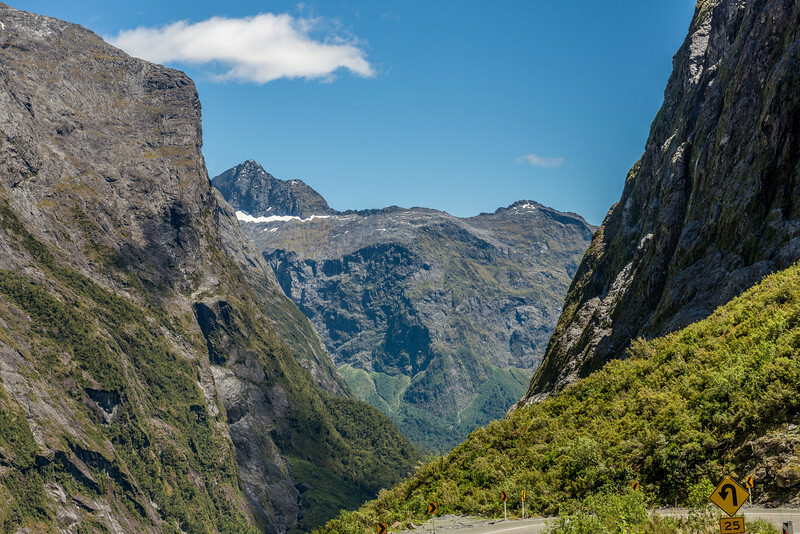 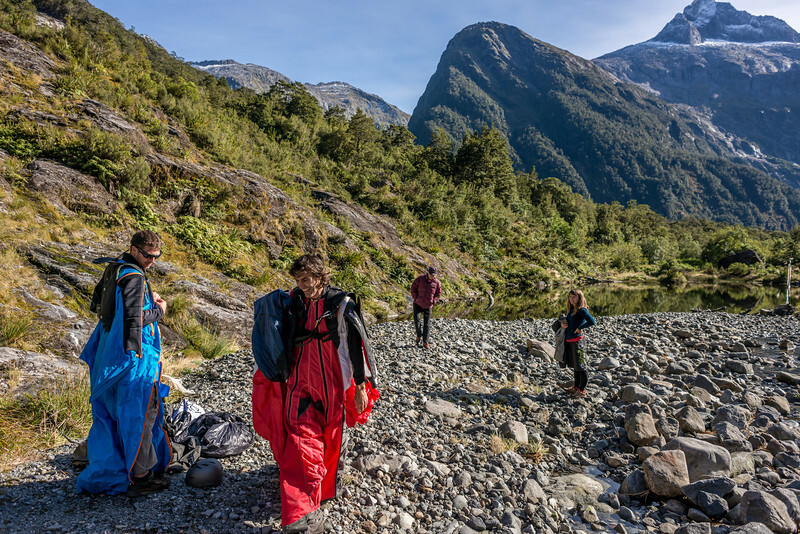 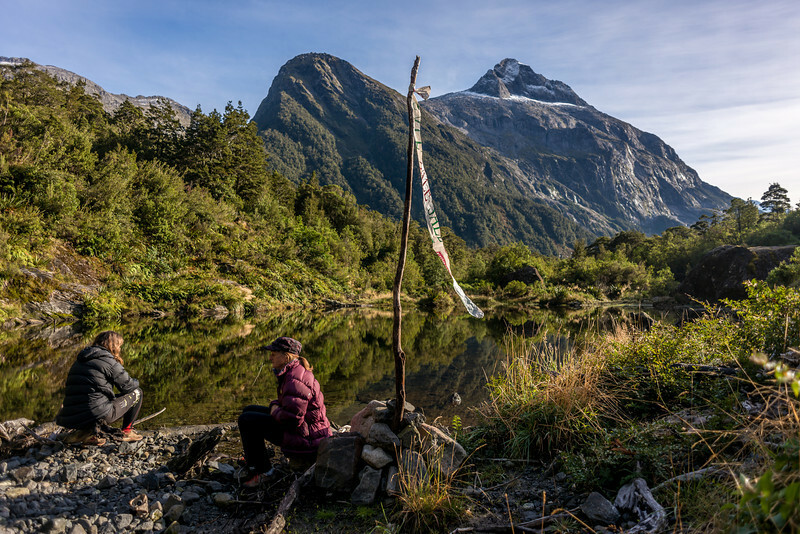 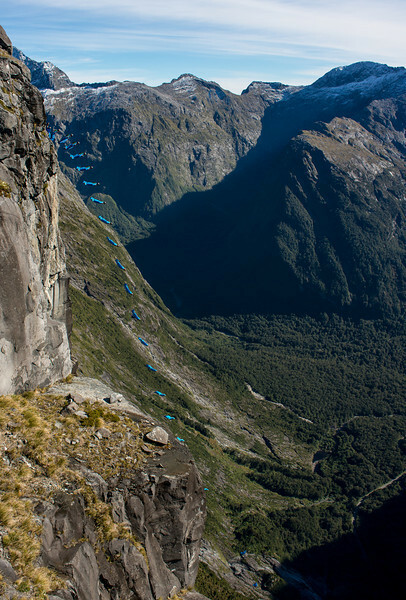 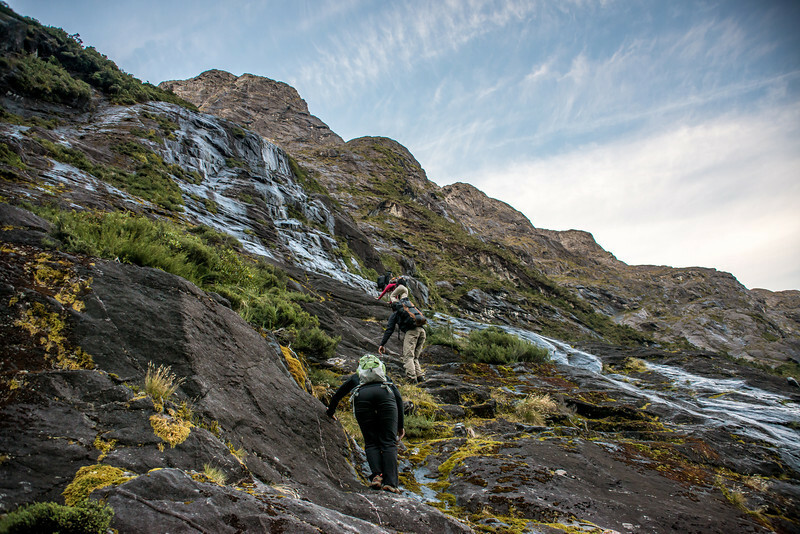 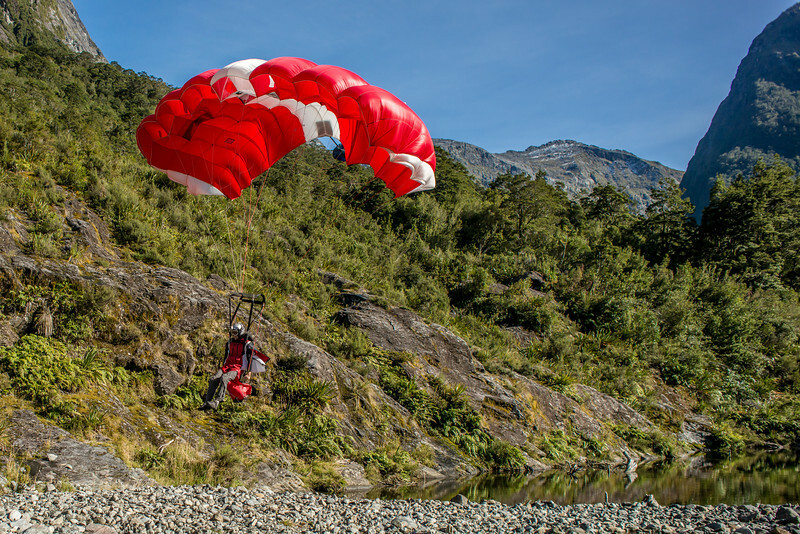 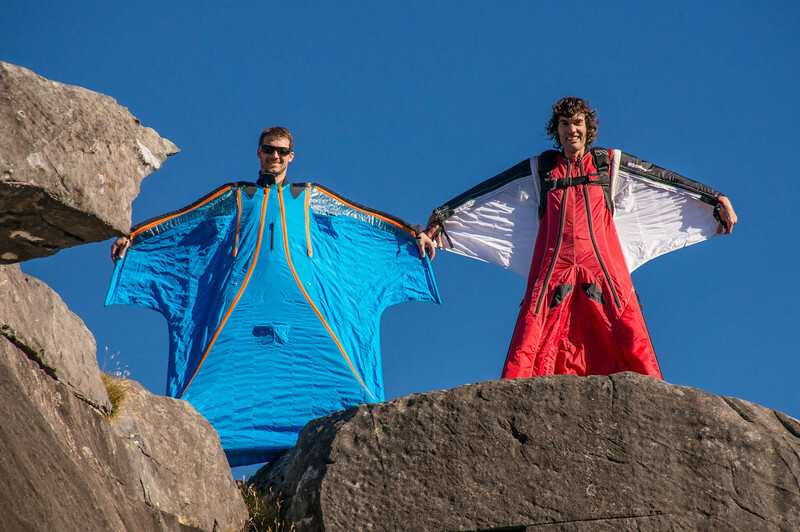 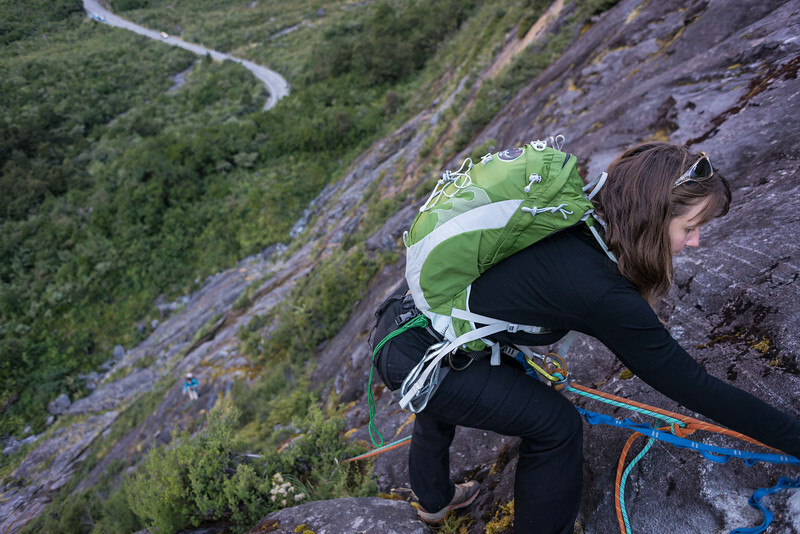 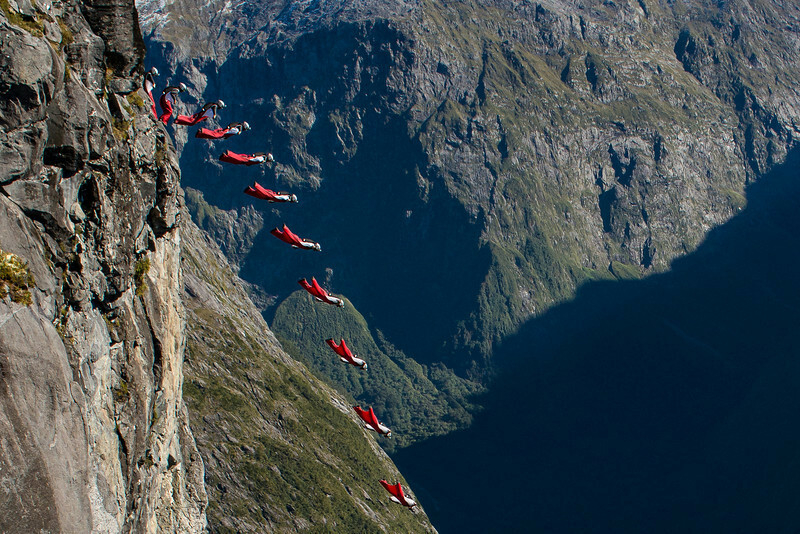 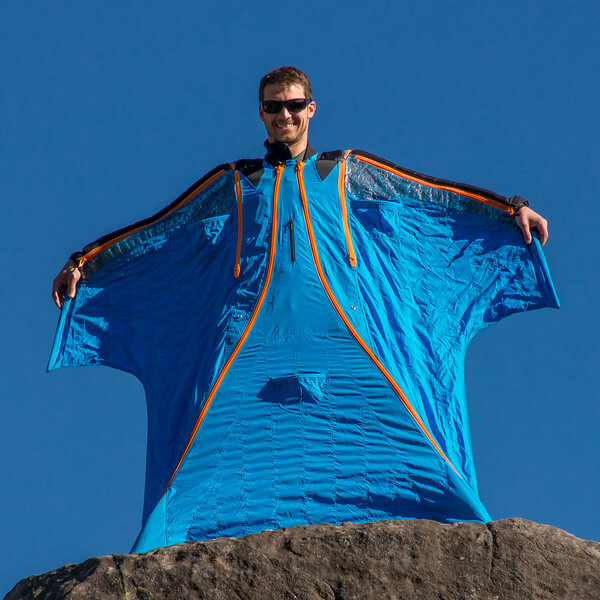 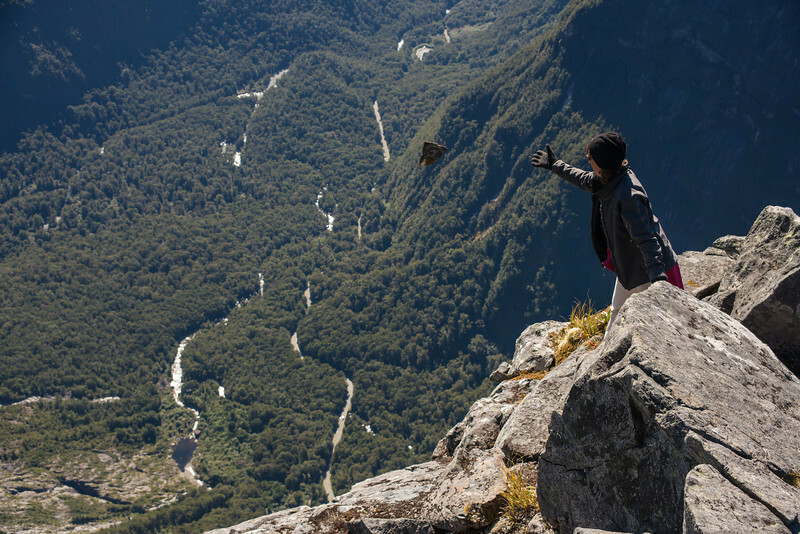 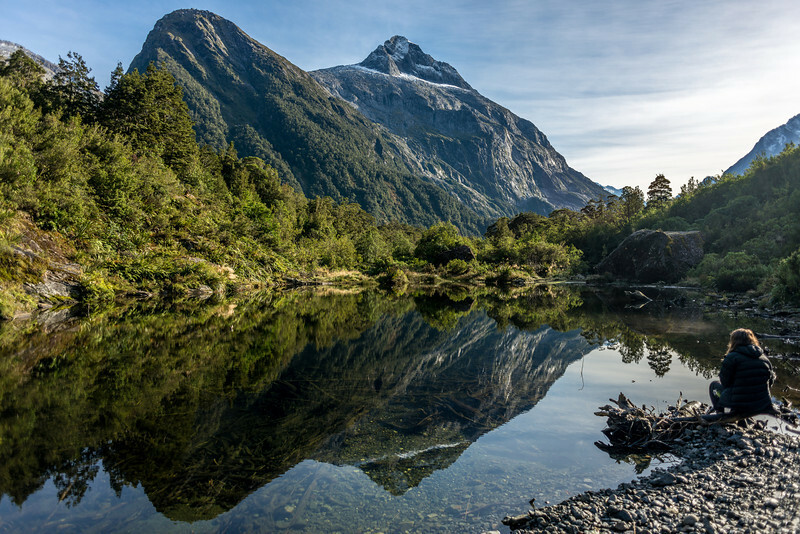 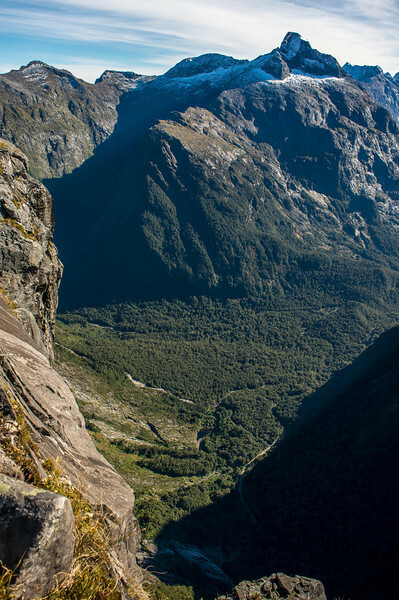 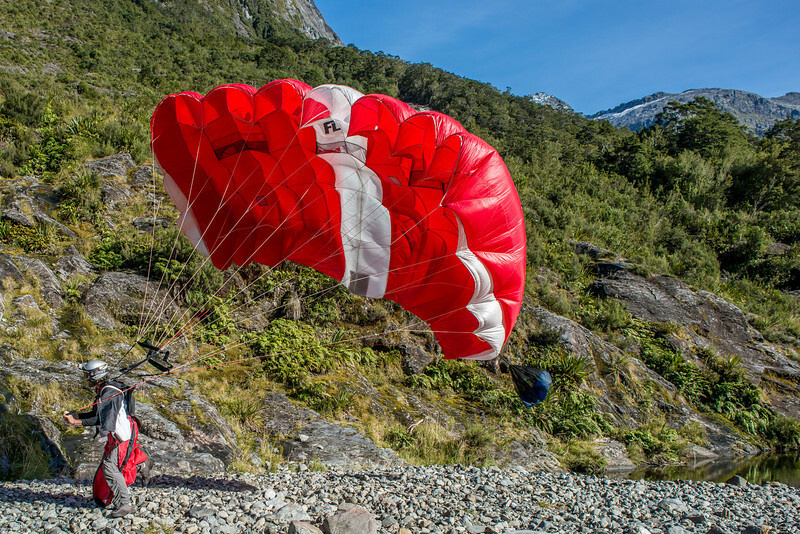 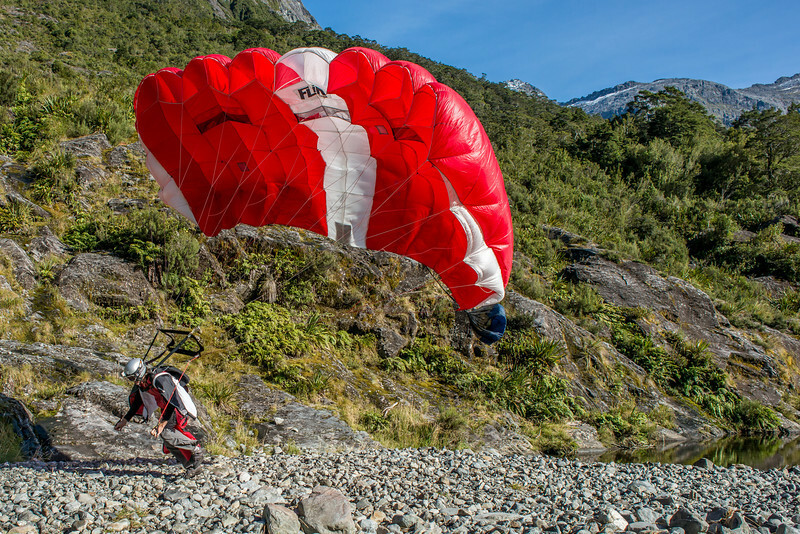 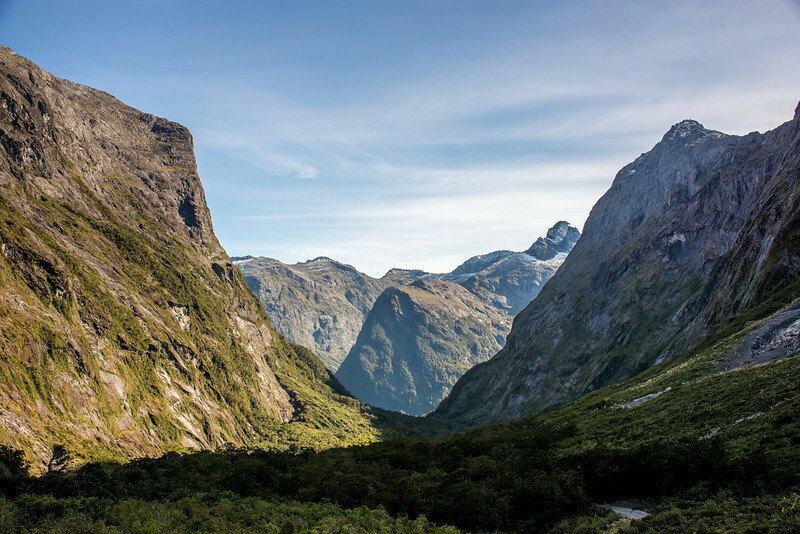 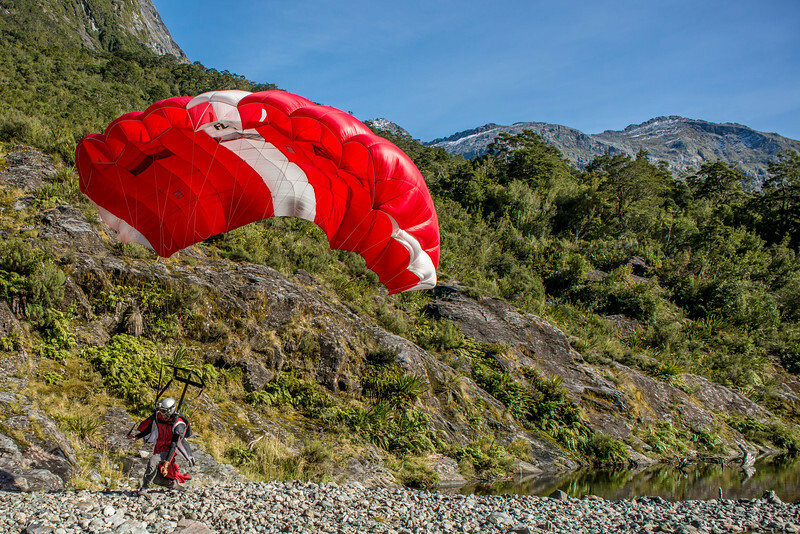 The 1030m wall was first jumped by David Walden in March 2013 - check out his excellent videos here: Milford Sound walks: 2 new wingsuit BASE jumps in NZ and Mutton birds. 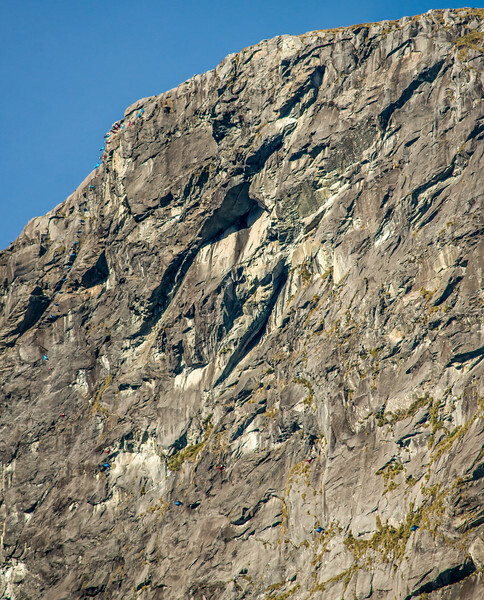 And for footage from this weekend, see Charismatic: Squirrel and Charismatic: A closer look. 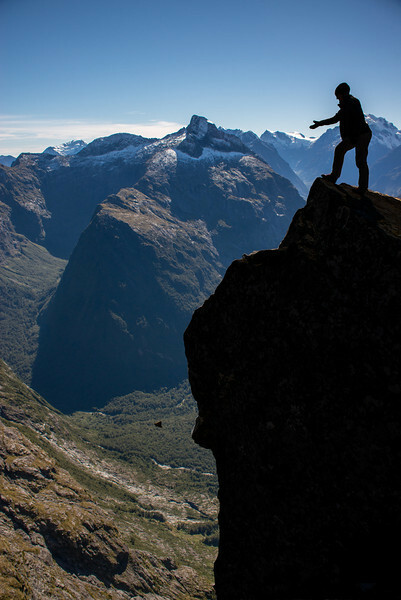 Click here to see more photograph taken from the Cleddau tops on the same day.